The 2018 state conference will be held on Friday-Saturday, October 5-6 at Sweetwater Sound in Fort Wayne, IN. 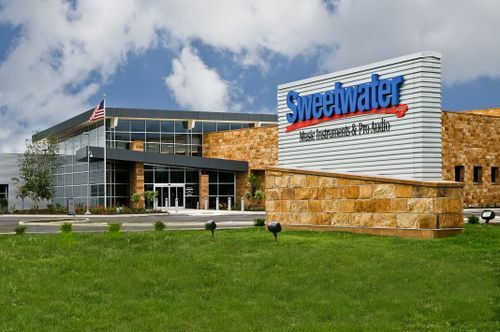 Sweetwater is one of the United States largest dealers in musical equipment for musicians, recording studios, schools, churches, concert sound companies and broadcasters. 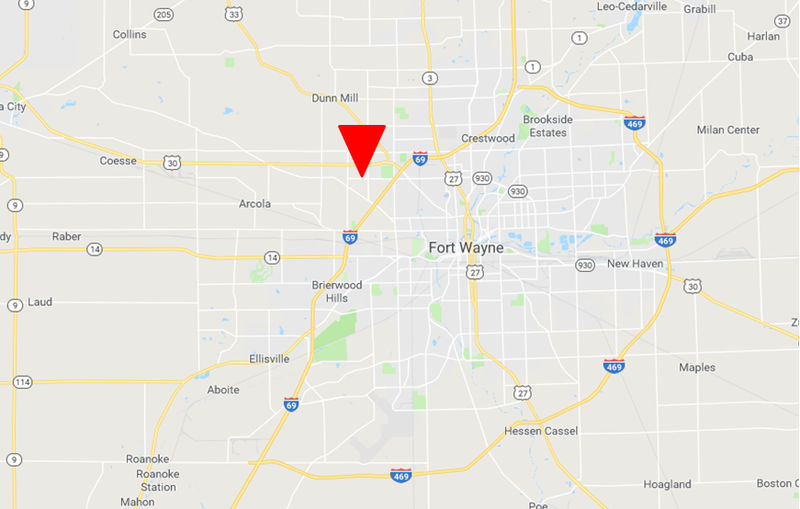 The headquarters is located in Fort Wayne Indiana. Parking: Attendees can park in the north customer parking lot, entering through the Front Door #1 or Service Door #4. 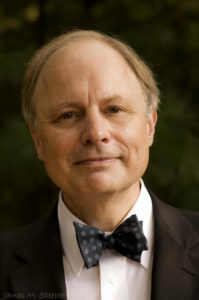 Chiu's teaching program Deeper Piano Studies – a philosophic and holistic approach to piano playing – has been presented at the Juilliard School, Indiana University’s Jacob School of Music, the Manhattan School of Music, the New England Conservatory, the Banff Centre and most of the National Conservatories in China. Apply for the Advanced Masterclass with Frederic Chiu! Apply for the Elementary/Intermediate Masterclass with Dr. Fisher! 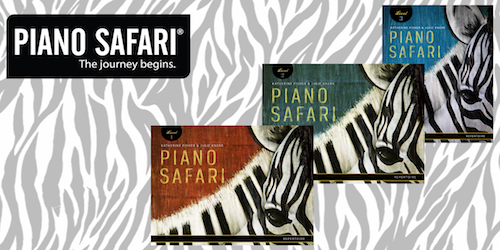 The 21st century brings forward traditional musical goals along with changing paradigms: technology-equipped pianos, mobile computing devices, interactive resources, and global communities. This session will focus on resources and best practices in the modern era. Be sure and bring your technology-related questions! Embrace the emerging field of "flipped teaching" and learn how to use technology-equipped pianos to provide your students with lessons that fit in their pockets. From avoiding makeup lessons to creating an online library of your own studio's unique pedagogy, video lessons can provide solutions for any teacher. George Litterst is a nationally known music educator, clinician, author, performer, and music software developer. 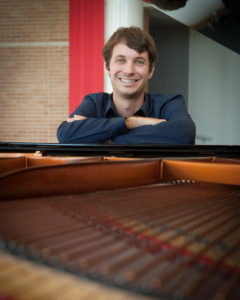 A classically-trained pianist, he is co-author of the intelligent music display app, SuperScore, and other software products from TimeWarp Technologies. 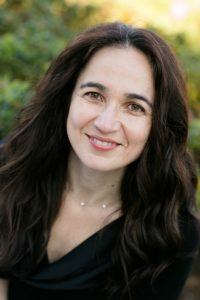 Dr. Stella Sick holds degrees from the Eastman School of Music and the University of Minnesota. She teaches piano locally and nationwide. An active performer, Stella is an adjunct assistant professor at Hamline University. Sweetwater has several partnered hotels that offer discounts to Sweetwater employees and guests. To make your reservations, please call over the phone and mention “Indiana MTAConference at Sweetwater” and request the Sweetwater Corporate Rate.